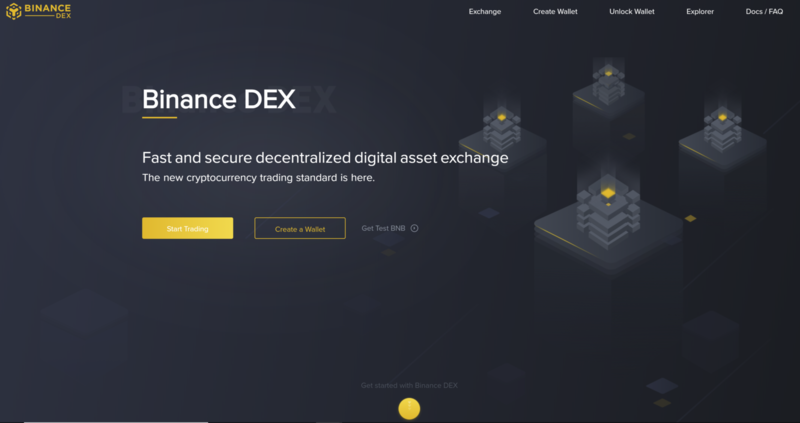 Binance Announces Debit & Credit Card Purchases Now Available! 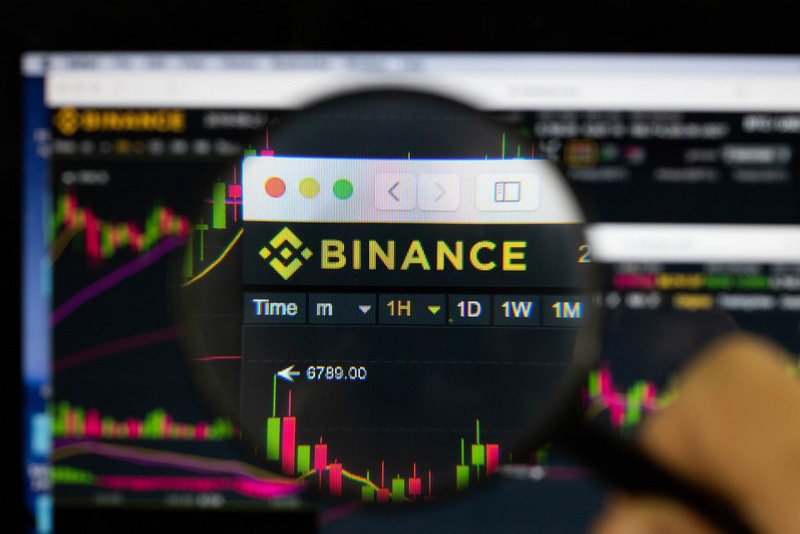 Binance recently announced their acceptance of debit and credit cards to purchase cryptocurrencies. 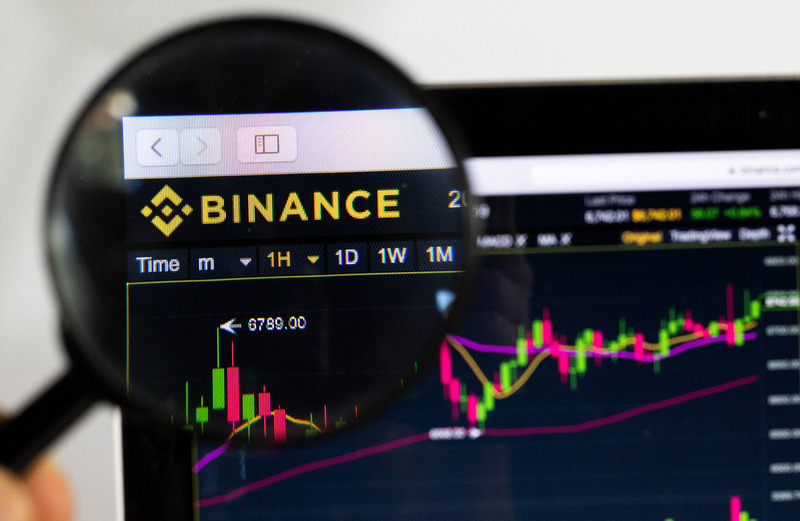 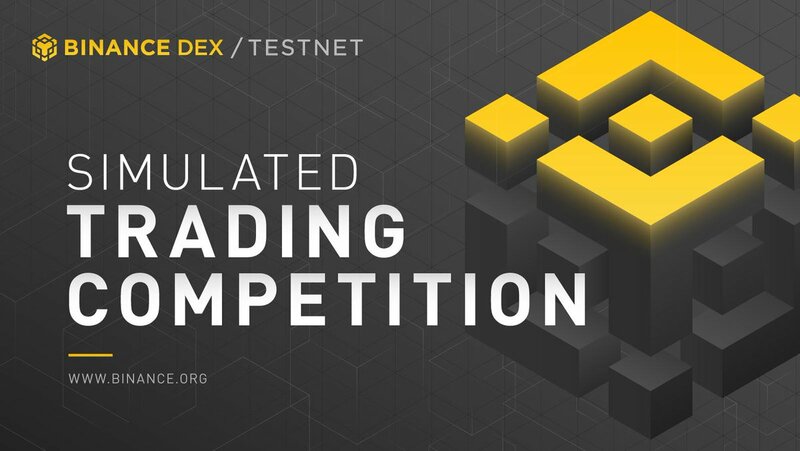 In this post, we touch on Binance’s monumental step towards easing mainstream adoption and use, the cryptos which may be purchased with fiat, and more!